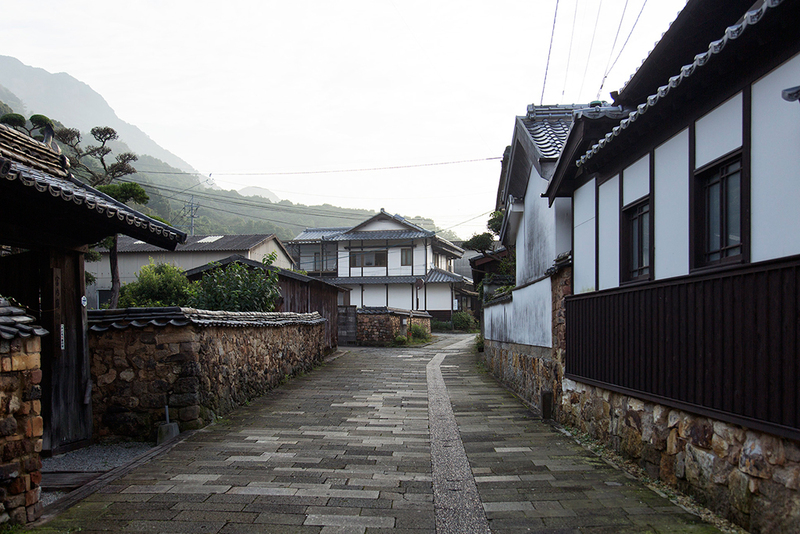 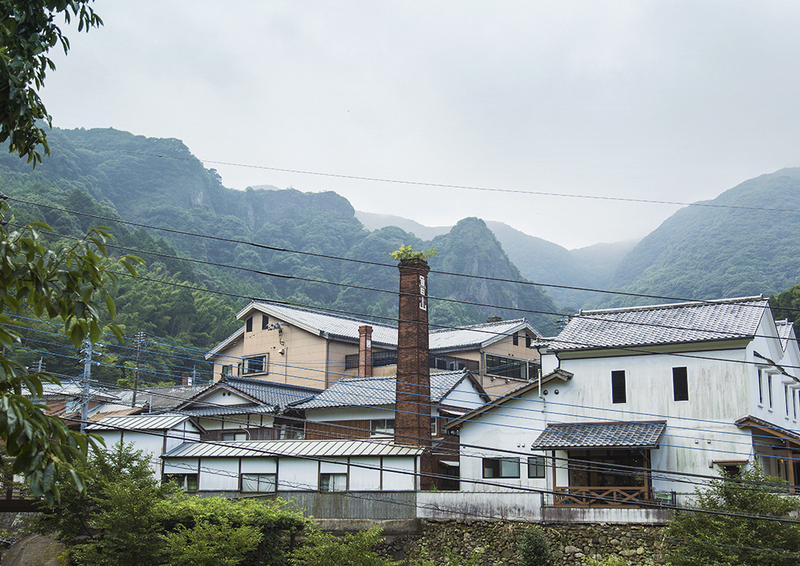 Arita is an idyllic town surrounded by mountains and forests in Saga Prefecture, Japan. 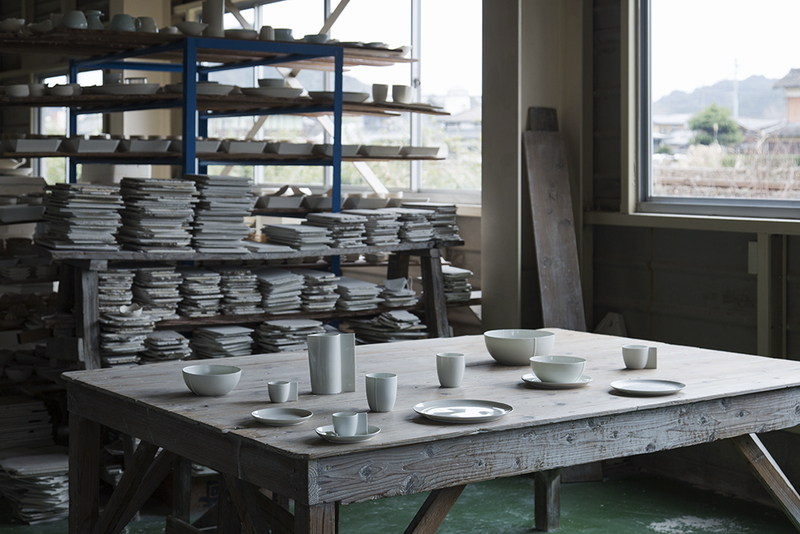 It was here, exactly four centuries ago, that Japan’s very first porcelain was made. 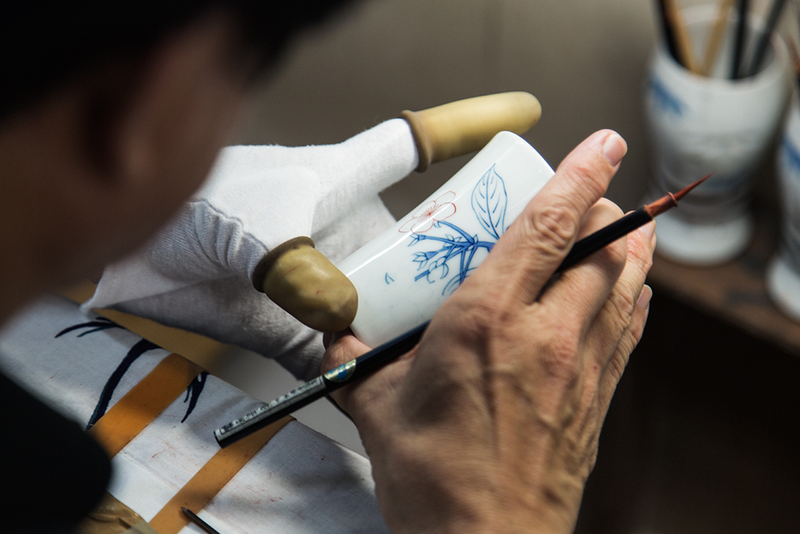 Between the mid 17th and 18th century Arita porcelain was highly esteemed and sought after among Europeans, having been imported in quantity by the Dutch East India Company (VOC). 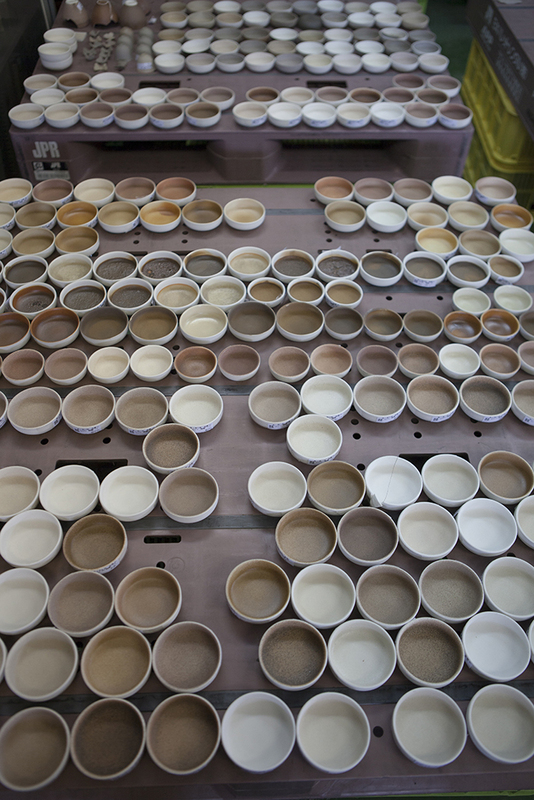 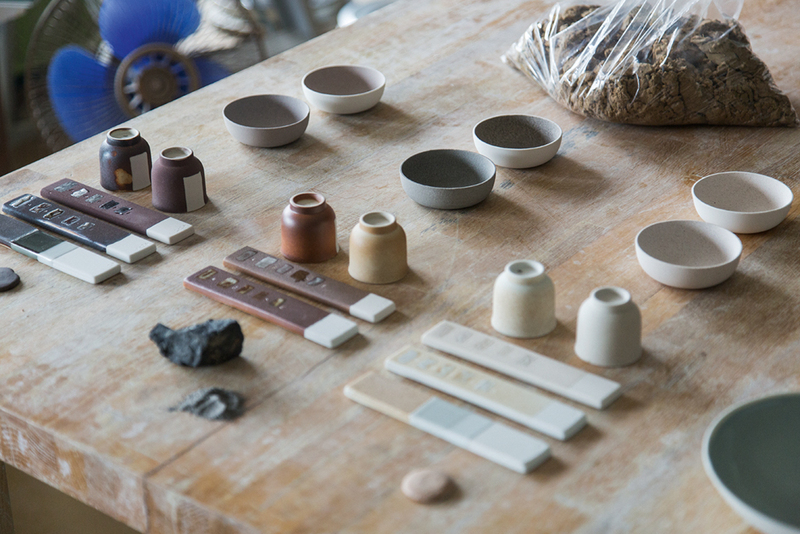 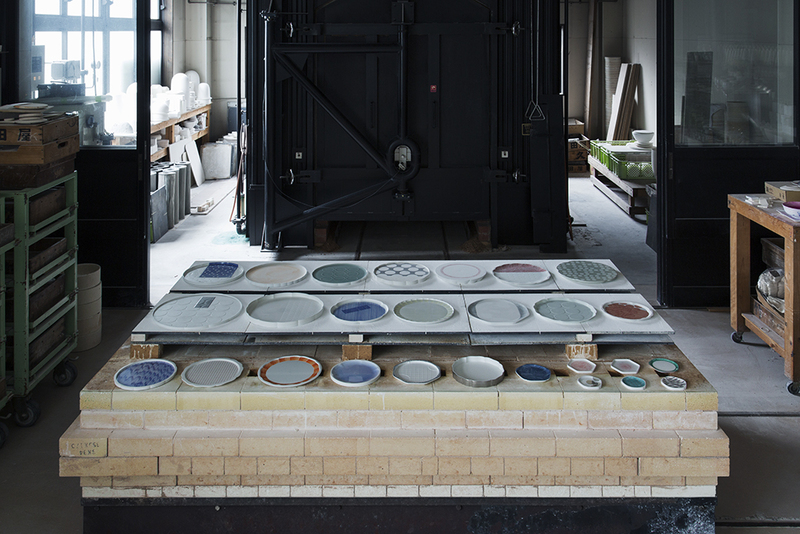 Today, Arita remains a dedicated porcelain town, still excelling in the production of Japan’s finest porcelain ware. 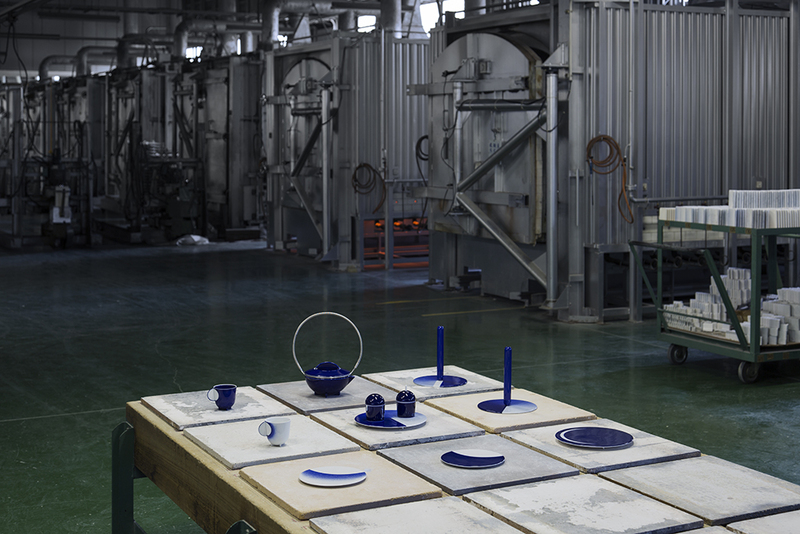 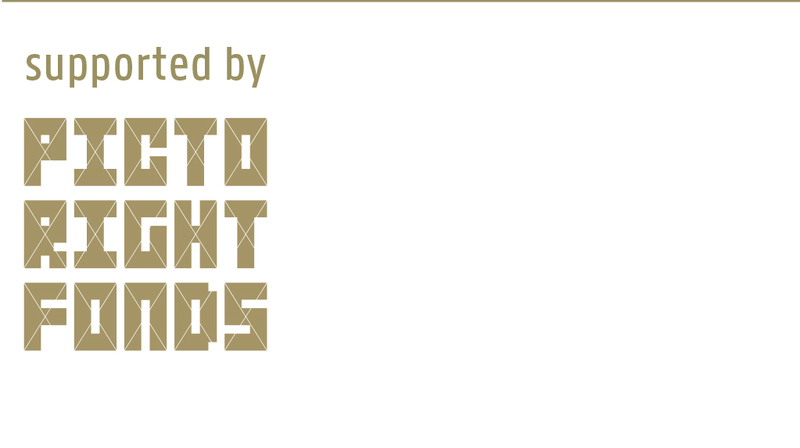 As Arita celebrates its 400th anniversary, a new chapter in its history is beginning. 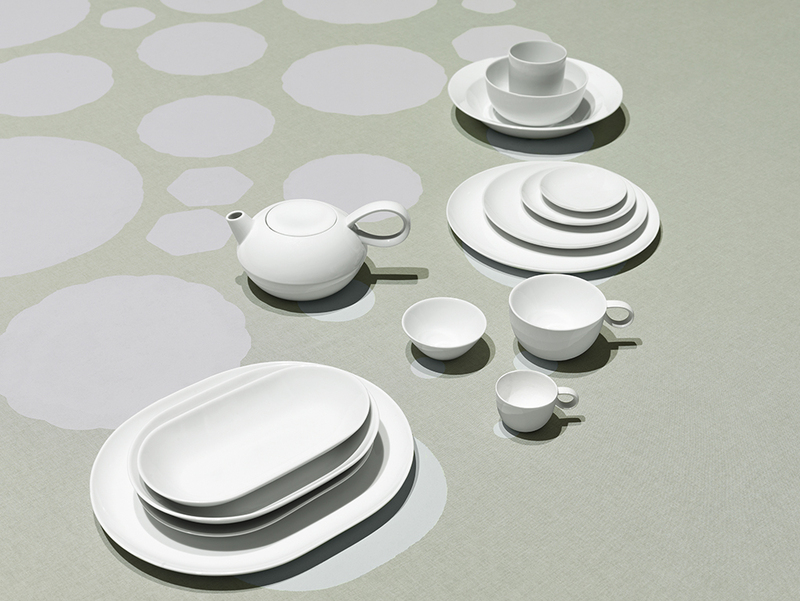 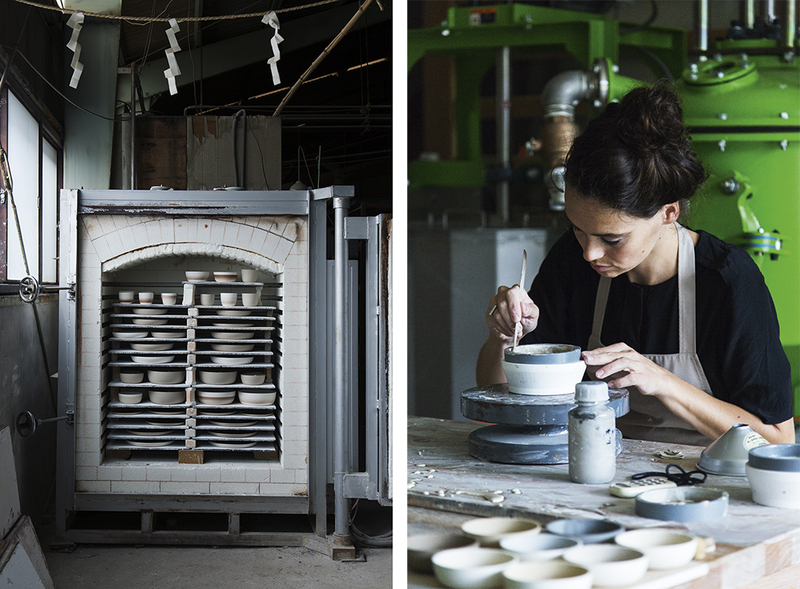 2016/ is a new brand comprising of 16 collections of contemporary porcelain created by combining the talents of Arita’s skilled makers with those of 16 international designers. 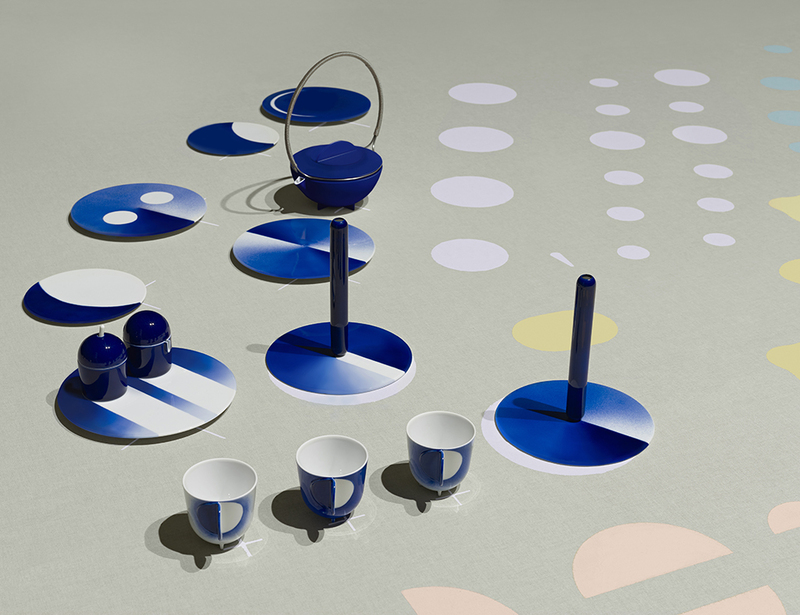 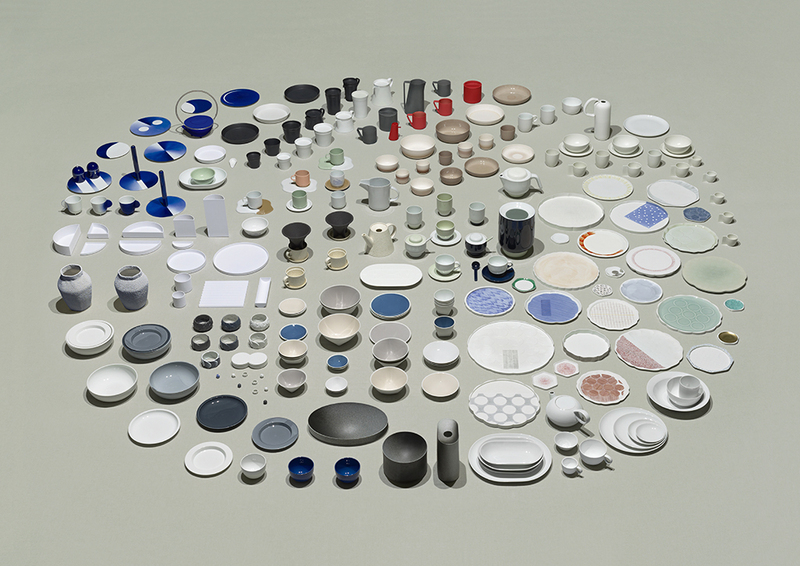 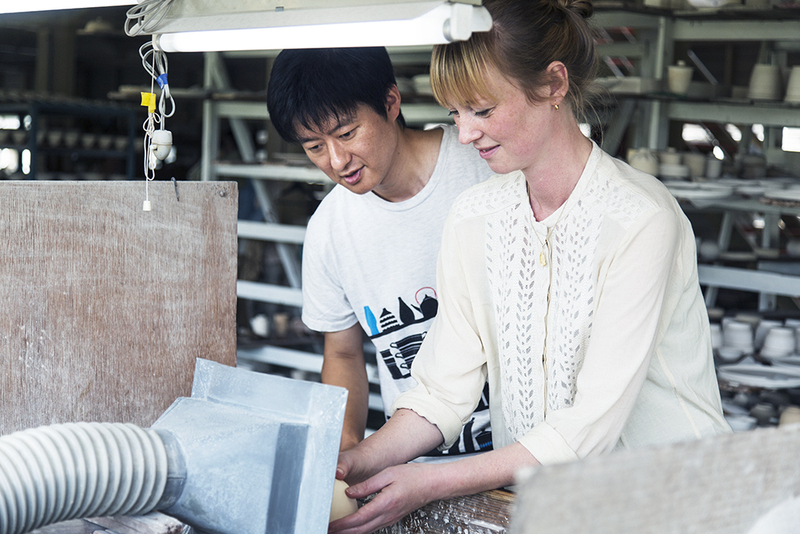 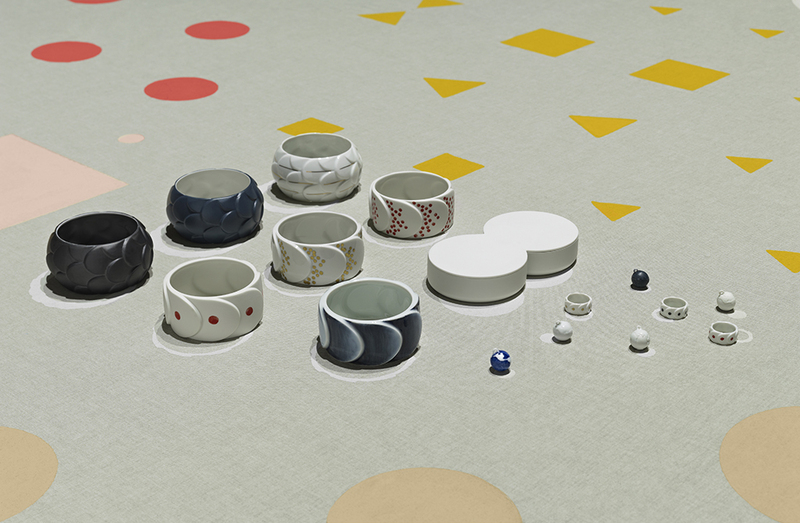 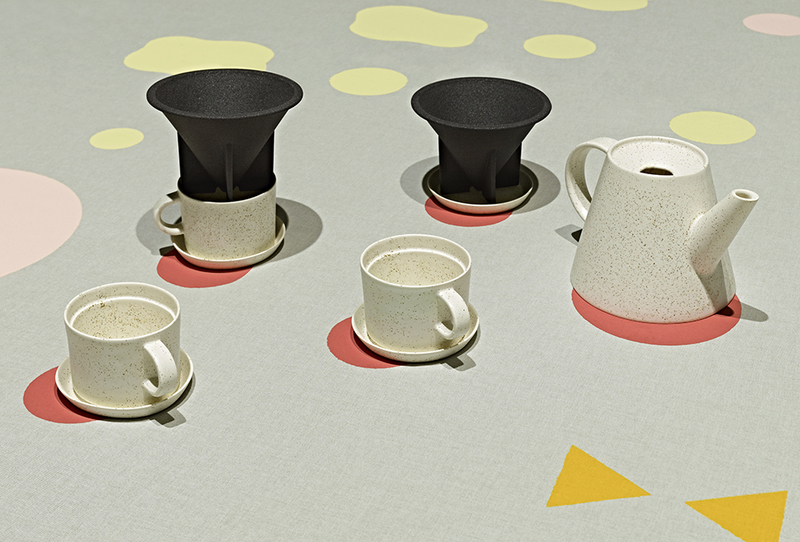 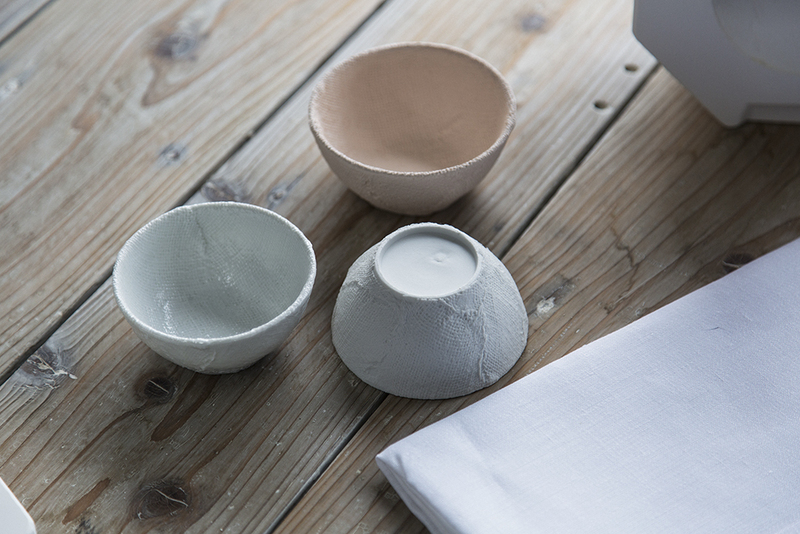 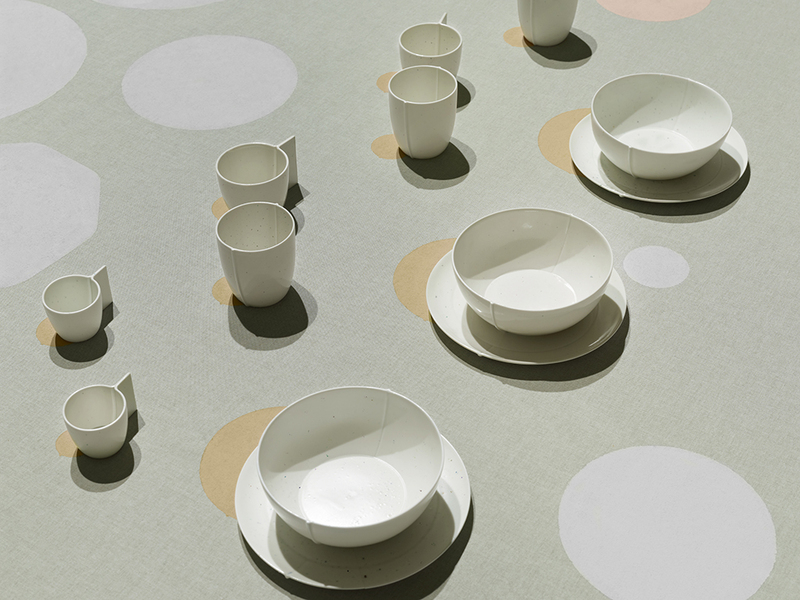 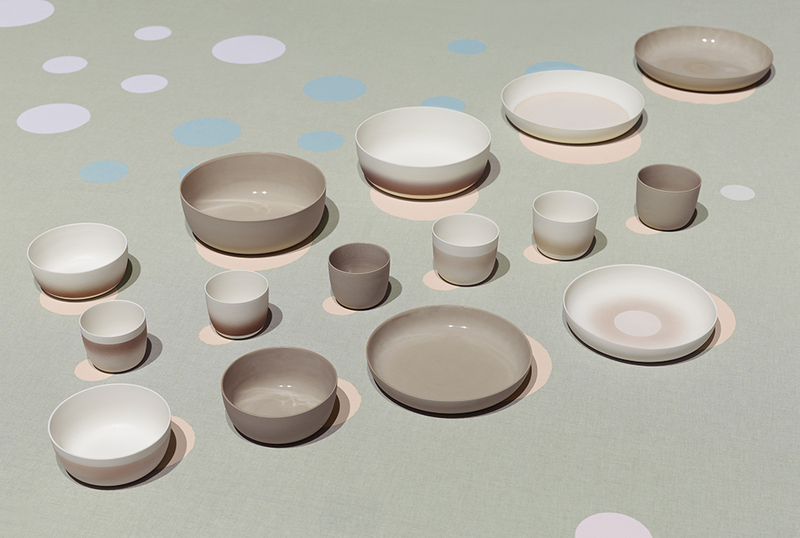 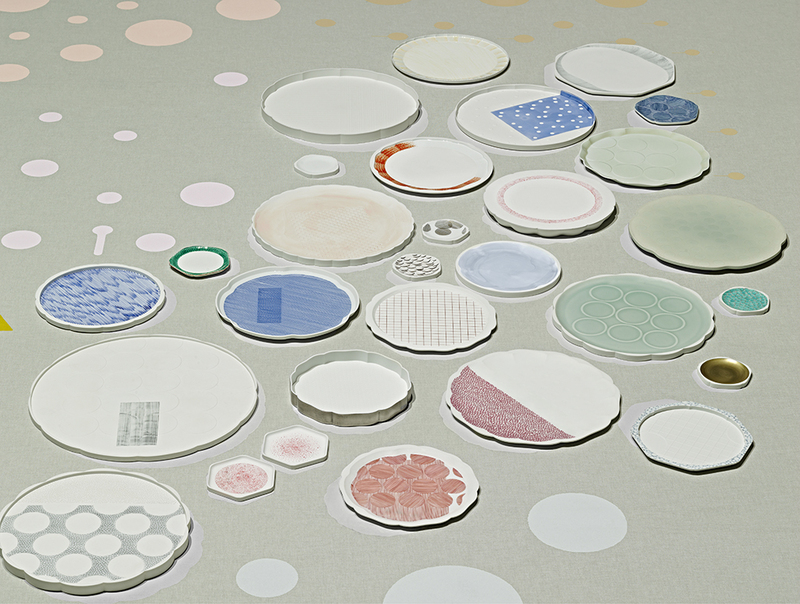 Creative Directors Teruhiro Yanagihara and Scholten & Baijings have led the project.